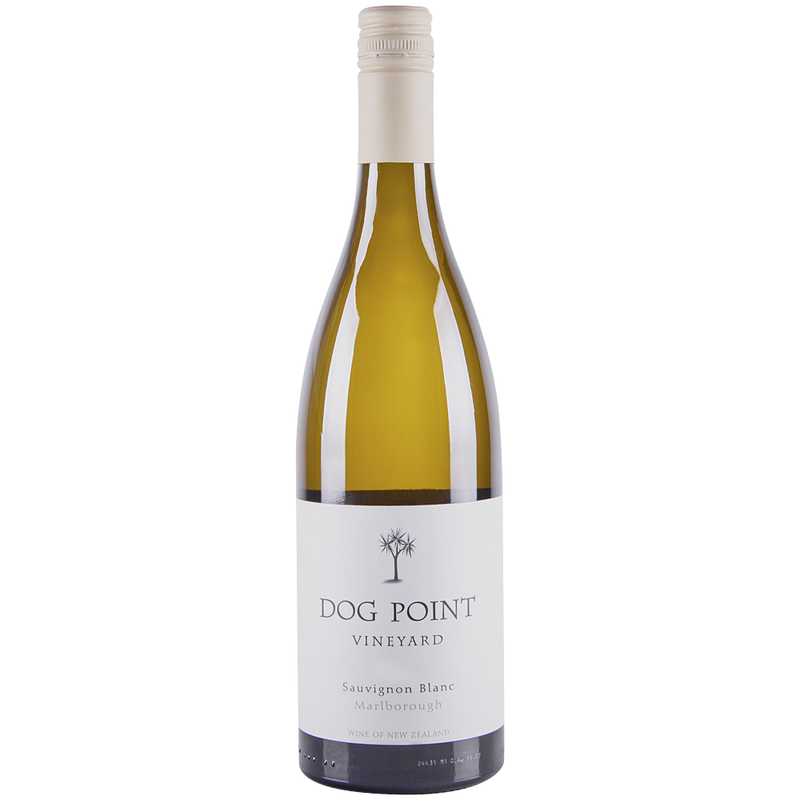 This wine delivers quintessential Marlborough Sauvignon Blanc nose with lovely hints of cream.Nuanced flavors of ripe citrus, tropical fruit with green apple, lemon zest and golden delicious apple are all supported by a bracing, yet balanced minerality. Pungent passion fruit and fragrant melon, Tahitian lime citrus, this really takes sauvignon to another place for Marlborough, exposing the edgy, exciting and minerally possibilities whilst embracing the rampant intensity of fruit. Great acid, mouth-watering from front to back. An aromatic version, with intriguing beeswax, honeysuckle, lanolin and marmalade notes that give way to a smooth, lush core of apricot and lime zest flavors. Mouthwateringly smooth and juicy, showing appealing complexity. Drink now.